The relationship between a home Buyer/Seller and their Designated Agent must be based on trust, diligent work and understanding. I work very hard at being competent in all three areas! Yet it is a continuous effort to improve in all three areas and I get my best results by listening to the wants and needs of my clients! I take into consideration all the information provided by the client, then work hard to incorporate that information into the Buyer's Search or a Seller's Marketing Strategy. In order to provide the best service for Buyers, it is essential that I respond quickly to all Buyer requests for Listing information and other Real Estate questions. For Sellers, a prompt response is also important, but what is most important for Sellers is the information I have available for them, the RIGHT information which will allow them to make the best decisions concerning the marketing and selling of their homes. 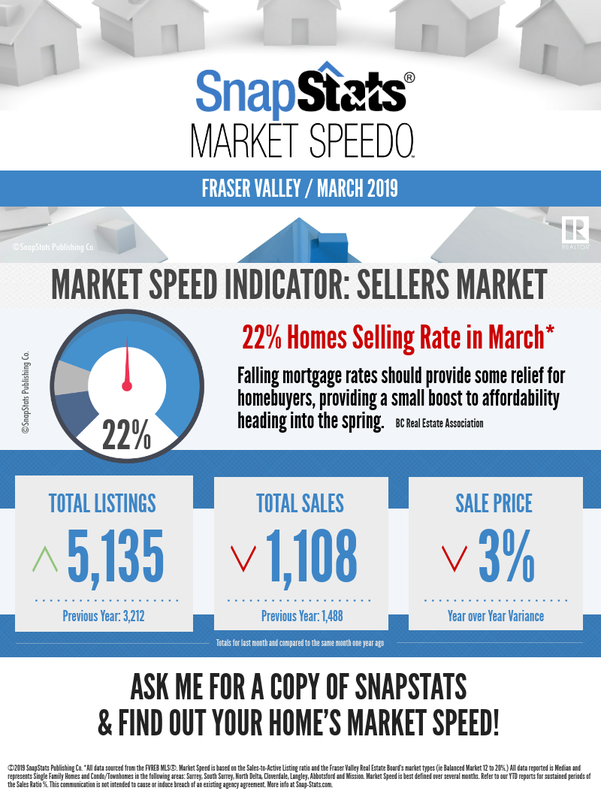 Sellers must have honest, up-to-date information that will allow them to make confident, well educated decisions as to How, When and How Much their home should realistically sell for in current market market conditions. When sellers LIST their home with me, their home will be posted on this website within a few HOURS of the Sellers signing the Listing Agreement with me as their Designated Agent! In most cases 2 or 3 days before it will be posted on the Multiple Listing Service (MLS). Working with me, the Seller's home will also be marketed World Wide on the National Listing Service (NLS) in over 85 countries with more than 200,000 realtors. If you are a Buyer OR Seller looking for TOP quality Real Estate Service, I would like to hear from you!